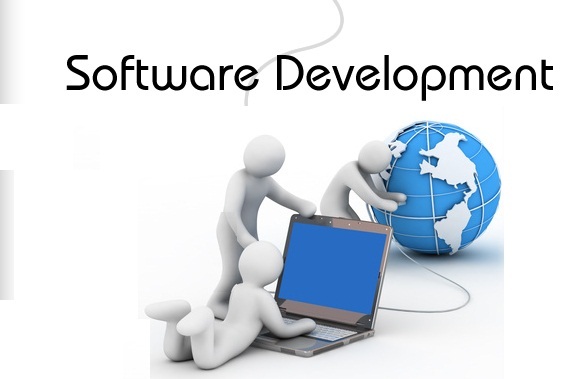 Denariusoft provide custom software application development services to our customers based on their requirements from our software development Centre we have automated all our clients business. The companies are shifting towards general solutions to custom software solutions. Most of the corporate requirement differs based on their company profile, so custom software application helps in finding right solutions for specific requirements. Denariusoft one of the best software companies in Klang. This Software can be installed easily on any platform along with the central working model and brings out a better revenue and profit. Denariusoft one of the best software companies in Kuala Lumpur. Denariusoft provide wide range of software development services, some of our services are viz. Denariusoft one of the best software companies in Selangor. Enterprise Applications, Client Server Applications, multi-tier applications, Browser based applications, Distributed Applications and Customized Software Application. Denariusoft one of the leading software companies in Malaysia. Our technical makes a study of customer requirement and business profile. They plan, design, build, test and implement the application. We maintain our quality standards throughout the process. Our experts fully integrate the application onto the clients' business processes and system environments. Our technical provides team end user training for our clients to make use of the application properly. Denariusoft deliver completely built application on time and within the budget.